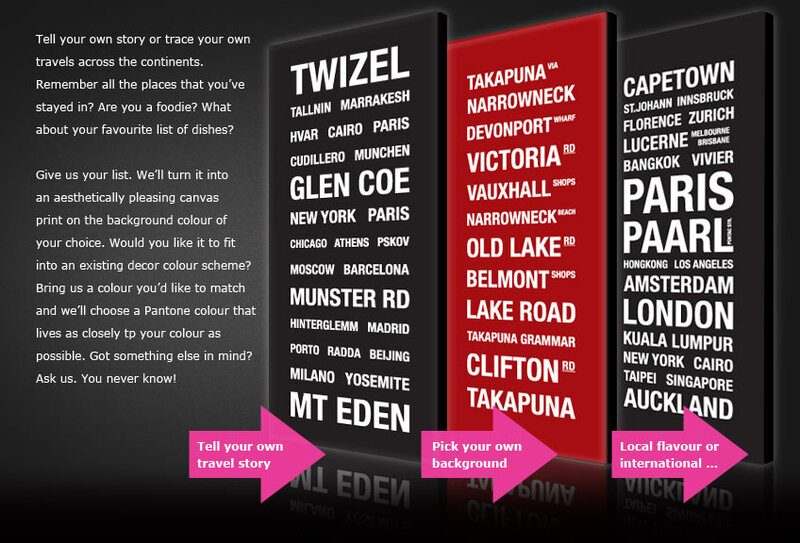 Take a look at what we can do for you on canvas! It's one thing printing a photo onto canvas. It's quite another thing to turn it into a piece of art that captures the spirit and essence of someones character and personality. We will help you to create your own unique canvas art print by incorporating elements like poetry, your favourite quotes, special symbols, favourite colours, the meanings of names or perhaps places that are pertinent to the individual/s in the photograph. 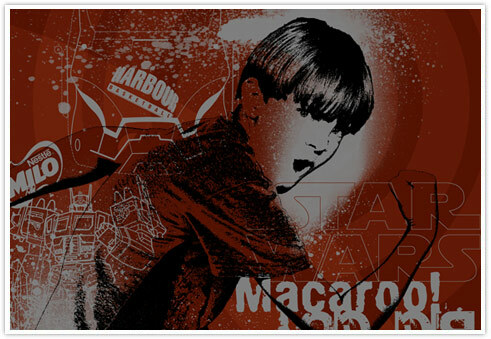 There are numerous elements and styles that can be used to create canvas art prints. All you need to do is contact us to discuss your requirements. Tell us what kind of elements you'd like to include in your canvas art print and the atmosphere your trying to capture. We'll send you a quote and should you be happy with our quote, we'll proceed from there. Combine your favourite photos and other elements like poetry, quotes and inspirational writing to complete your canvas print. What happens to all the wonderful art that your children create that shows their growth and progress through their school years? In a box somewhere? We have a stunning solution to capture those "masterpieces". We will scan or photograph as much art as you would like to include in a canvas art print collage. We'll lay it out in a square, horizontal or vertical composition, creating a veritable patchwork of the artworks and then we'll print it onto canvas for you. As each canvas art print collage is different, we have to quote based on the amount of artwork that needs to be scanned and the size of the canvas print that you require. Please call us on our Toll Free Number 0508 346 327 or contact us here. 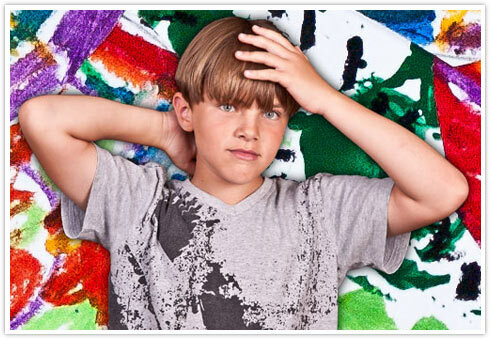 Okay, so maybe you're not particularly attached to you child's art - what then? Turn their habits, favourite foods and nicknames into a popart composition of the coolest proportions - that's what. I'm not talking about an Andy Warhol knock-off OR some applied Photoshop effect. I'm talking about putting them in a canvas print that they would be happy to wear on their own T-shirt or the kind of art that your children like to hang on their own walls. List their favourite comic characters, interests, best all time movie, best sporting activity. We can create a completely unique piece of canvas art from the information and detail that you give us! We offer a variation of canvas print sizes and will quote on each piece as it depends on the number of elements included, as well as the size of the completed wrapped canvas.